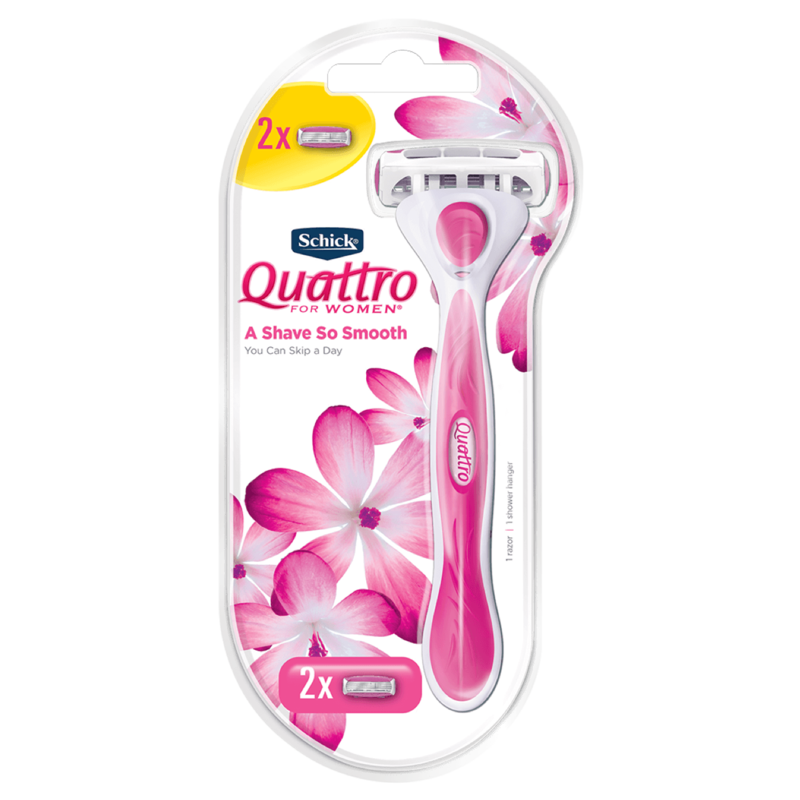 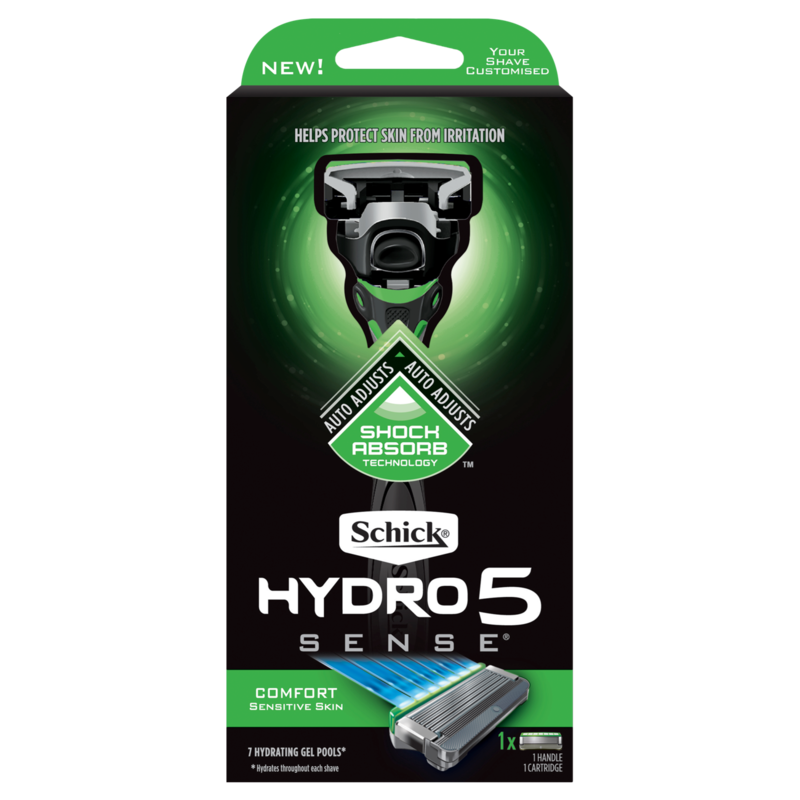 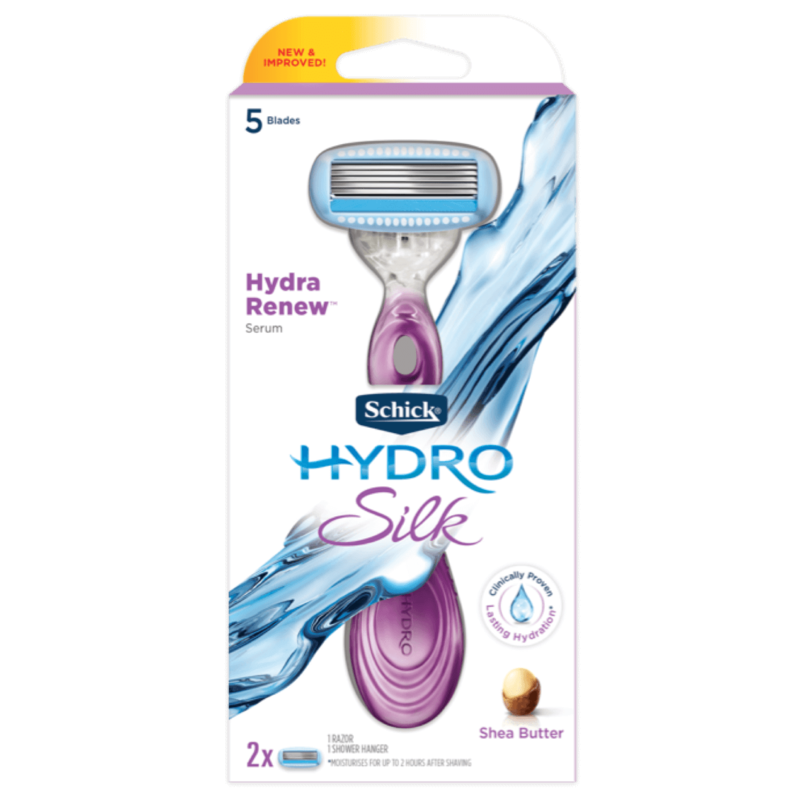 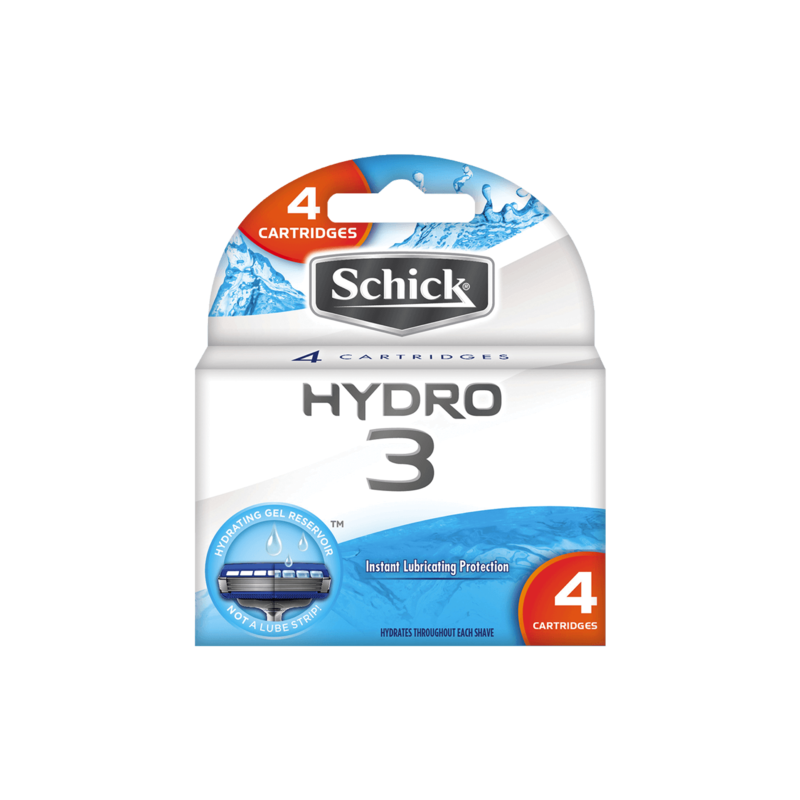 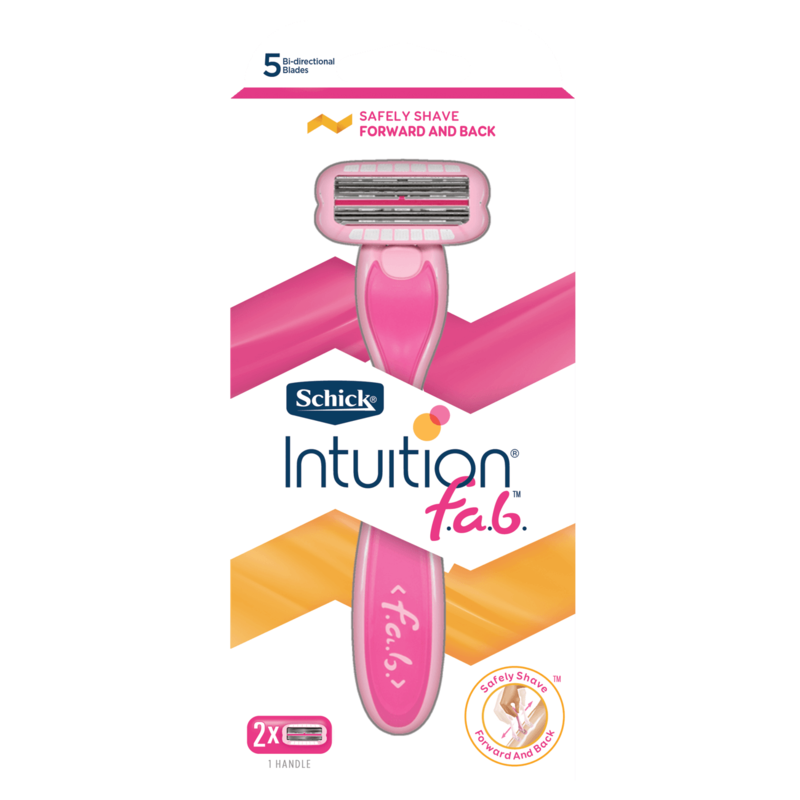 Schick Hydro 3 refill blades provide a close, comfortable shave and feature 3 ultra-glide blades, with skin guards, that help protect your skin from irritation. 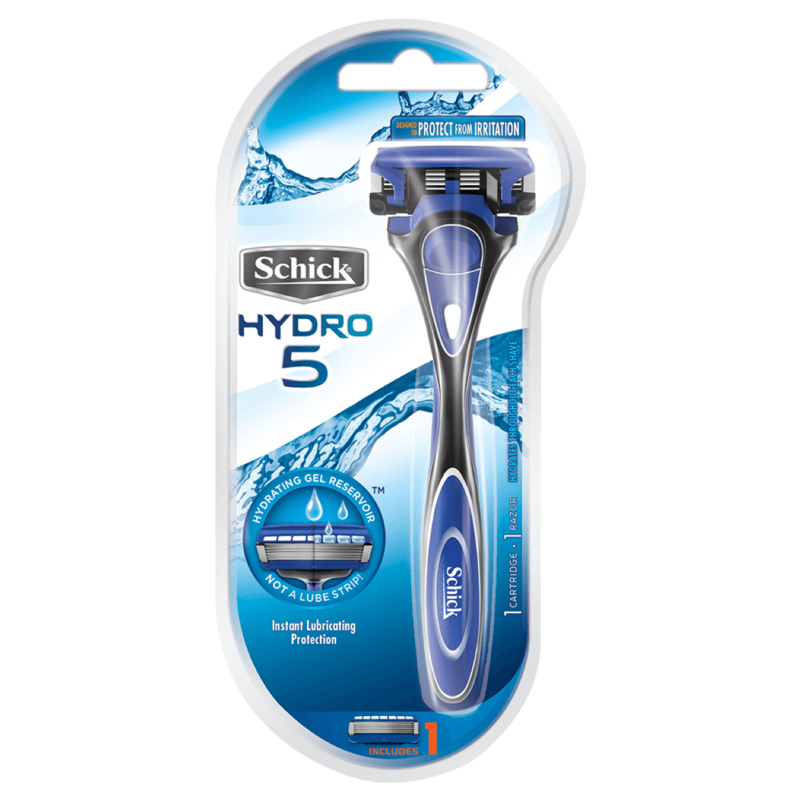 7 hydrating gel pools provide instant lubricating protection and hydrate throughout each shave. 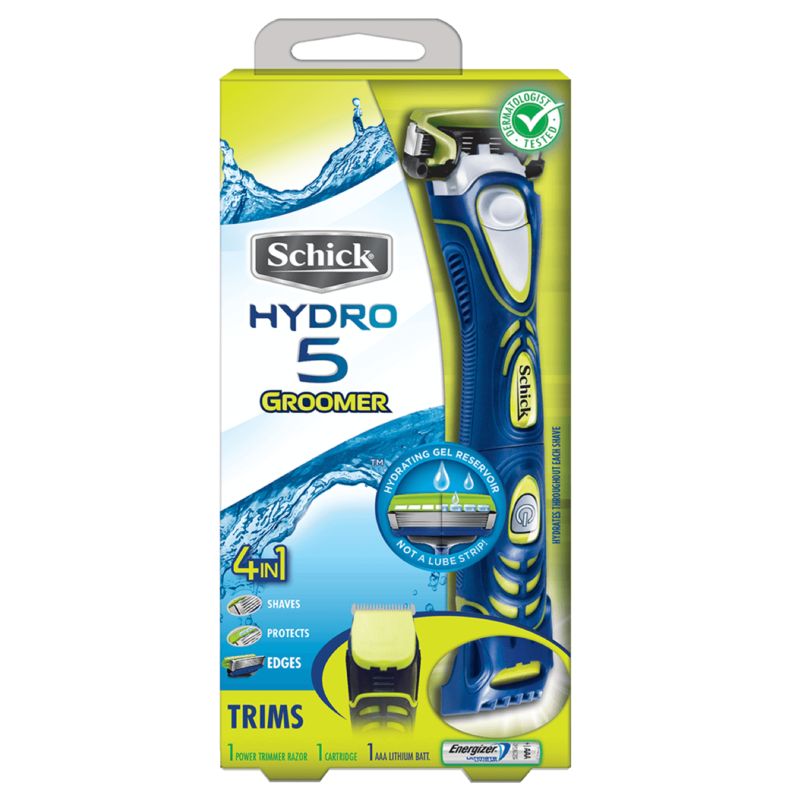 Compatible with the Schick Hydro® 3 Razor or our Hydro range of razors.